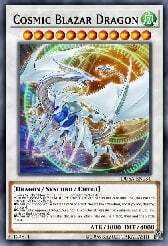 although i said not usual crusadia guardragon deck, 80% of the card is from original crusadia guardragon, i just change a bit and find one way to summon all 15 extra deck in 2 turn. 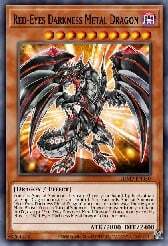 the initial strategy same like crusadia guardragon low combo, but you summon galaxy eyes with agarpain instead of hot dragon archfiend. 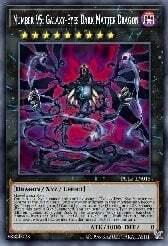 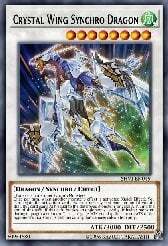 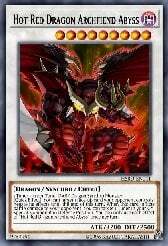 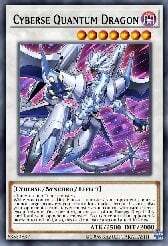 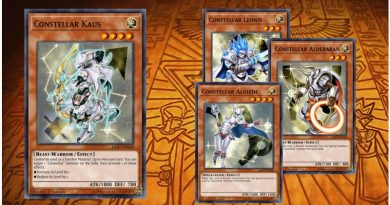 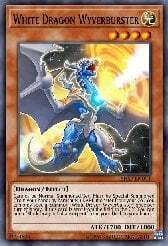 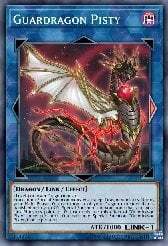 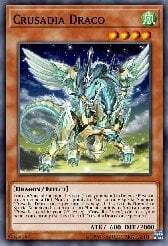 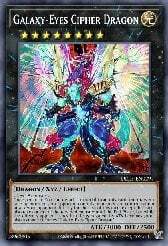 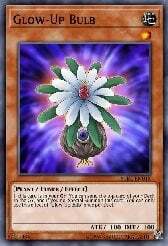 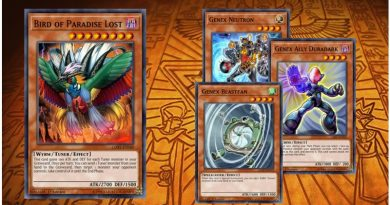 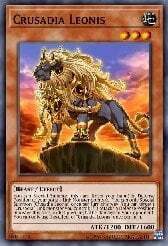 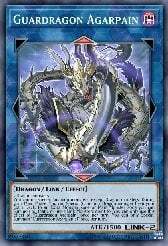 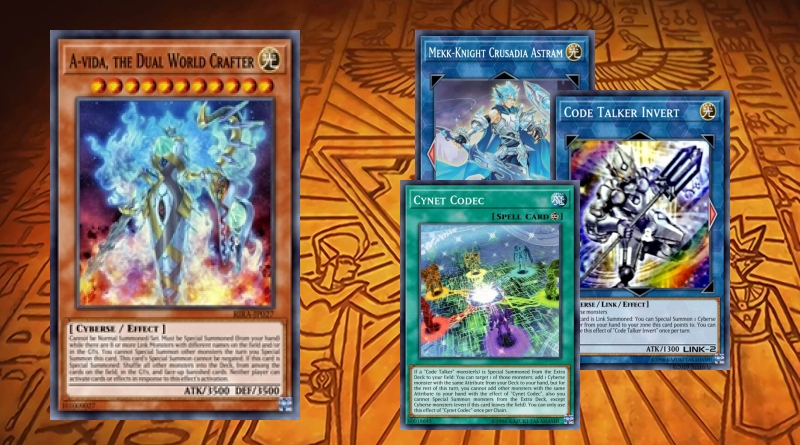 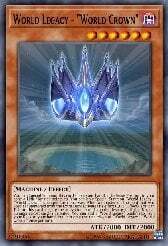 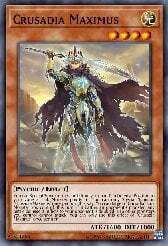 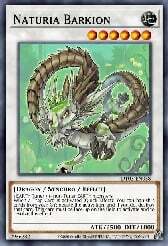 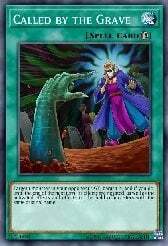 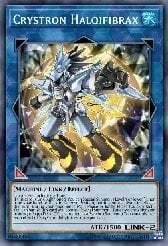 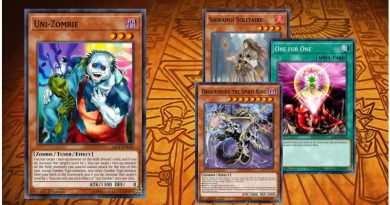 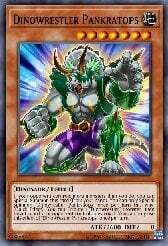 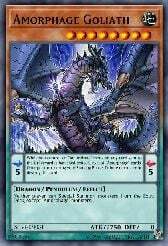 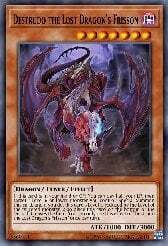 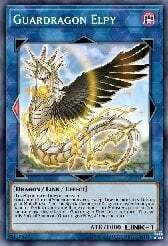 then, xyz again to galaxy eyes dark matter and use its skill to discard destrudo and other dragon card you have to increase your chance on getting card you want using skull dread skill later on. 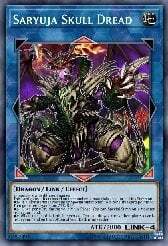 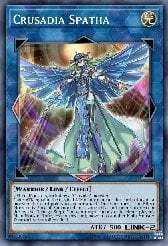 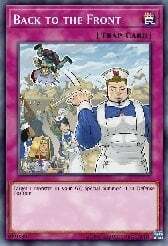 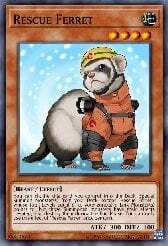 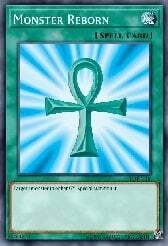 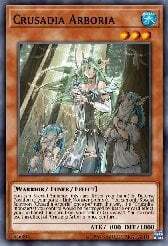 card you need in graveyard is destrudo since it will help you synchro borreload savage/crystal wing or your lvl 7 synchro. 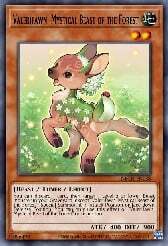 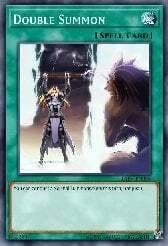 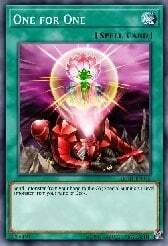 save one extender to resummon naturia beast or f.a. 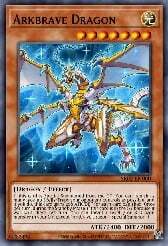 dragster after you use it to synchro lvl 8 synchro monster. 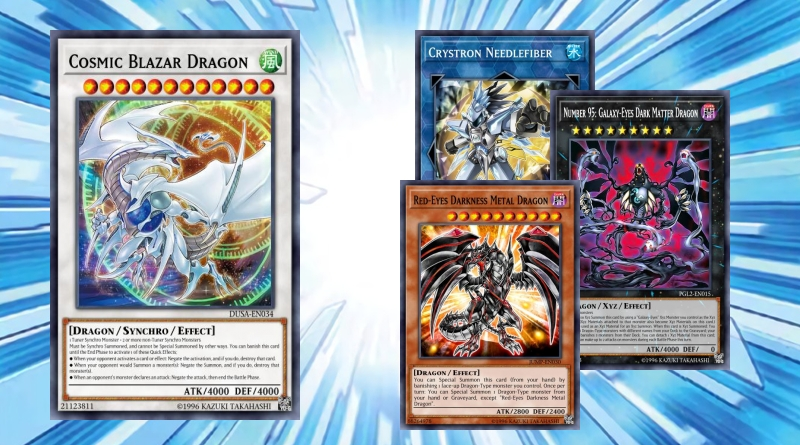 the only different between this and the usual crusadia guardragon combo, is that you need to link away 1 tuner and your skull dread before ending turn, after you manage to synchro all monster from extra deck (except cosmic and formula). 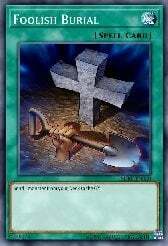 link away to needlefiber. 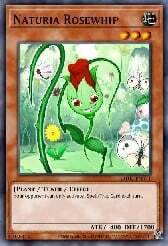 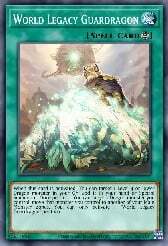 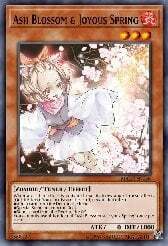 if you missing one lvl 8 or lvl 7 synchro, use needlefiber skill to summon arboria from deck, and use it to synchro the missing monster. 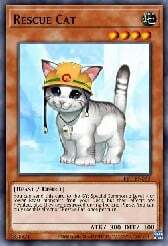 by the end of your turn, you're expected to have 2 card left in extra deck. 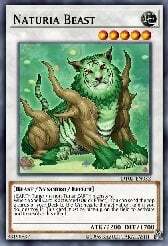 the rest will depend on opponent turn. 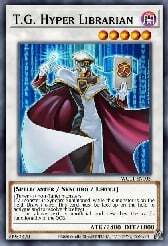 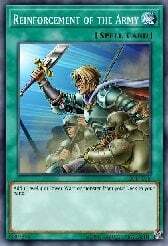 if he/she manage to activate spell/trap, then the plan success, go negate it with f.a. 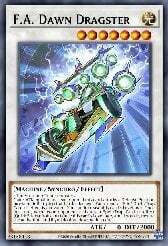 dragster. 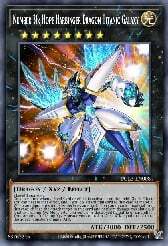 and immediately after the effect resolve, use needlefiber skill to synchro formula synchron from extra and immediately use its skill to synchro summon cosmic blazar dragon using naturia beast and f.a. 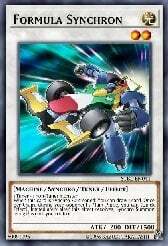 dragster. 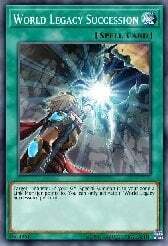 in case you dont want to wait for opponent to activate spell/trap, you can synchro t.g. 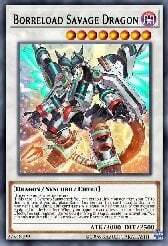 hyper librarian instead galaxy eyes using agarpain. 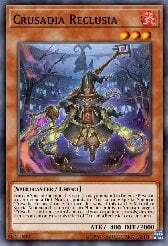 but this is riskier because no destrudo (unless you manage to use foolish burial) which mean no additional tuner. 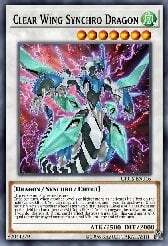 cyberse quantum is a good card to defend your monster, replace your lvl 8 synchro monster if you need it. 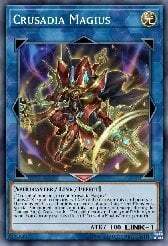 dont replace f.a. 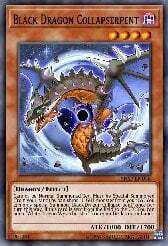 dragster (unless you play with hyper librarian) because its essential for summoning cosmic.